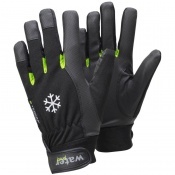 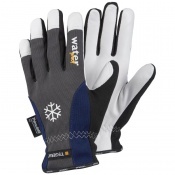 Durable and comfortable, the Portwest Wintershield Fleece Lined Thermal Gloves A280 perform excellently in wintry and cold conditions. 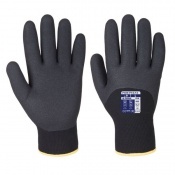 With outstanding mechanical protection, their liner is constructed from the most hi-tech man-made leather in the textile industry, ensuring quality, warmth and comfort for the user. The Wintershield Fleece Lined Gloves use the finest quality of man made leather to guarantee a high quality, warm and comfortable performance. 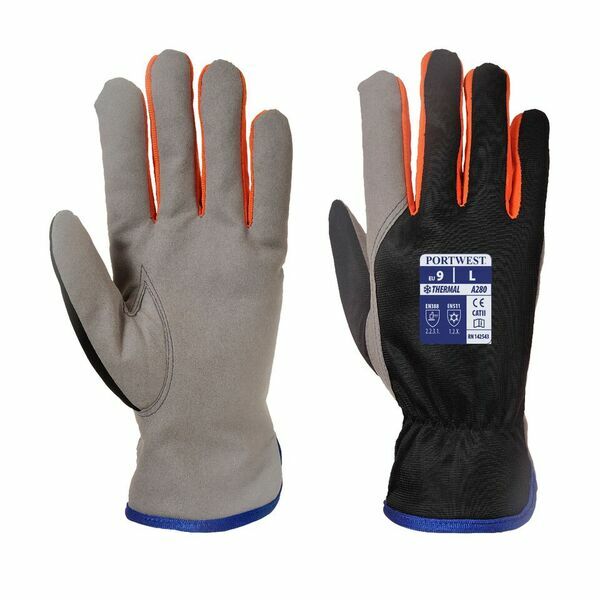 They also use a fleece lining, allowing the user to undertake applications in cold conditions while remaining warm and comfortable.